The legendary DJ/Producer BB Hayes, who was a guiding member in establishing the San Francisco Bay Area underground club renaissance of the late ’80s & early ’90s is back in full force after an artistic reset. 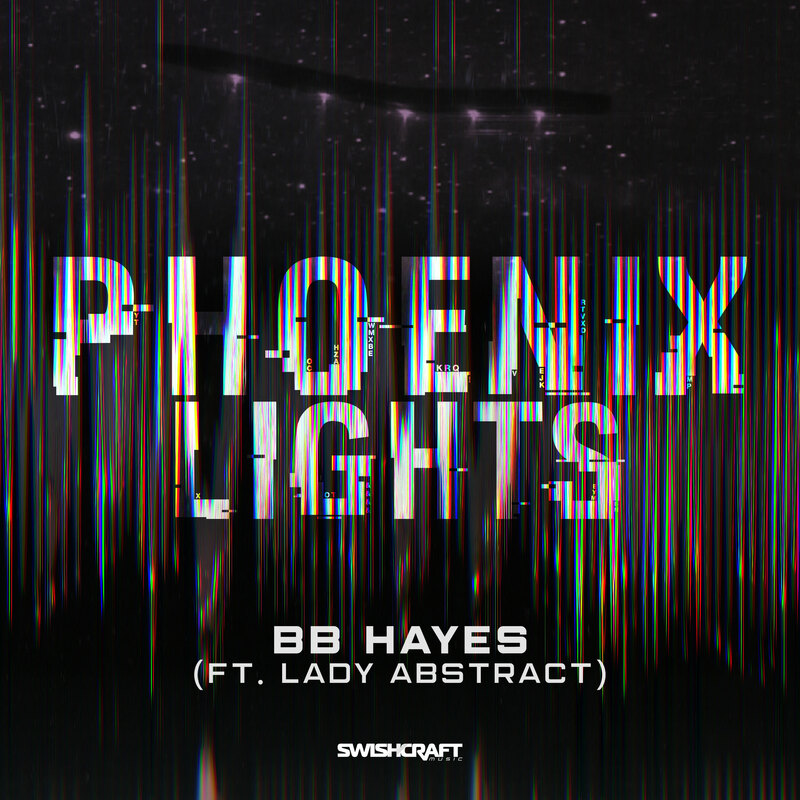 “Phoenix Lights” is a skillfully produced peak time Electro House track, and the first release from his alien inspired EP “Disclosure.” The track focuses on the largest mass sightings of UFO’s observed in the skies over the U.S. states of Arizona, Nevada and the Mexican State of Sonora on March 13, 1997, known as the “Phoenix Lights”. According to Hayes, “The productions overall quality is a testament to my working relationship with the tracks co-producer Bill Williams (Bill Williams Media Productions) and the impeccable mastering skills of Eric Profittlich.” Profittlich is a student of the 5 times Grammy Award-winning producer Bruce Swedien. “Phoenix Lights” is sure to be a dance floor staple. Dedicated to the memory of singer Lady Abstract who sadly passed away shortly after the tracks recording.